How AI Support in Improvement of Human Services? It supports in enabling effective decision making because businesses are rapidly transforming with AI technologies. It supports human services from resource allocation to quality delivery. 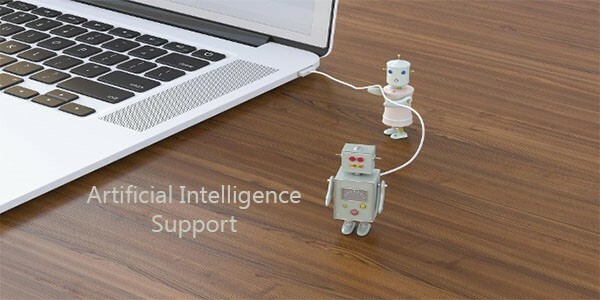 What Actually AI Support Is? How Could Artificial Intelligence be Dangerous? Some of the AI investigators agree that it couldn’t exhibit human feelings like hate & love etc. therefore, there is no effective reason to declare is as generous or wicked. Selection of AI could be quite risky therefore, two scenarios could be faced. 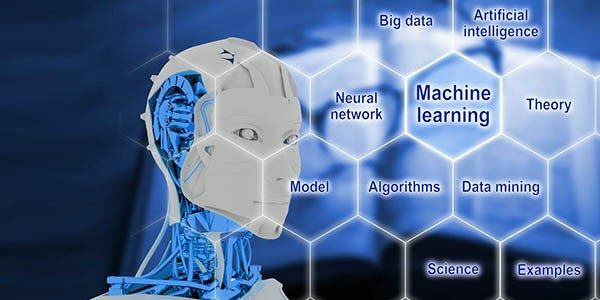 Some of the artificial intelligence systems are specially programmed to kill or immediately react to security precautions. It is a scary situation, it any of the tool or weapon might come to the hand of some wrong person it may cause fatalities. Such type of programmed tools may create difficulty. If they went out of order, it will be quite a risky situation and will be difficult to handle. This risk could be displayed at different levels of AI including the narrow AI. 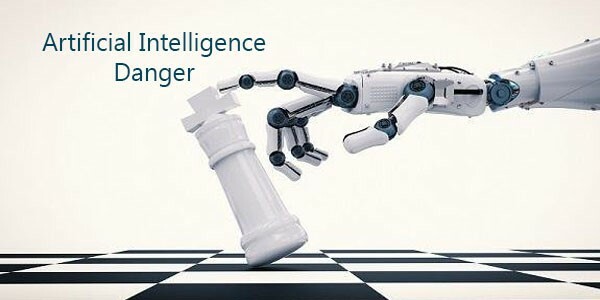 An artificial intelligence technology might be designed to perform beneficial tasks for a human being. Here goal alignment is an important and crucial factor to understand. If you fail to deliver your command but still want the AI technology to follow. It may cause difficulties or the benefit could be turned into a problematic situation. Let’s have an example of an intelligent car that is programmed to obey your commands. Now you’ve asked it to take your to hospital speedily. This is a command that it will follow as you said. But the speed of that intelligent car could be as fast as some kind of the helicopter. The super intelligent system of the car has just followed your command and perform its task. But that was not good for comfortable for you. Besides all dangerous aspects of artificial intelligence, it is rapidly using for the improvement of human services. There are a lot of technologies that are specially designed and developed to use for the improvement human services in different ways. AI has modified the department of education and training. This evolution has updated complete educational infrastructure. It has extended the approach of training and learning for students. They’ll be able to explore more with the availability of AI technology. The updated education and training system significantly affect student’s understand and support in viewing bright future. AI transformation is not limited to a single industry or the stakeholder. This is offering advantages at a competitive edge. Digital transformation or AI implementation in human resource has modified the approach retaining as well as attracting clients. It has effectively improved the administration tasks with the development of departments. Transportation is one the major concern of artificial intelligence. There are a variety of transportation problems that could affect traffic mode and cause accidents. There are undoubtedly some unpredictable accidents could happen but they may also control or overcome the AI support. It has recently improved the efficiency of traffic police and make things more supportive of the public. They may also support in crime tracking to boost citizen’s security. AI is used in the improvement of traffic management. It has effectively managed and streamline complete traffic pattern. This system effectively supports increasing pedestrian safety. AI support in improvement of human services through a variety of ways. Labour cost, traffic plan, transportation and different other industries rapidly evolving with AI. Its vast features have significantly improved the human services whether we include customer services or another stakeholder.